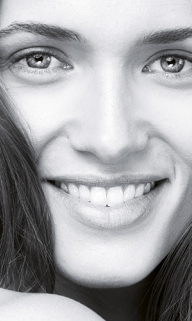 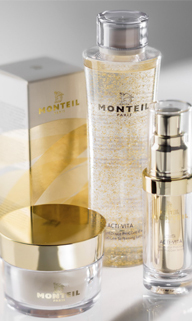 EXTRA CARE & ACTIVE INGREDIENTS WITH IMMEDIATE AND LONG-TERM EFFECTS. 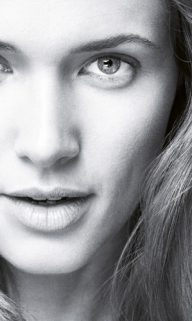 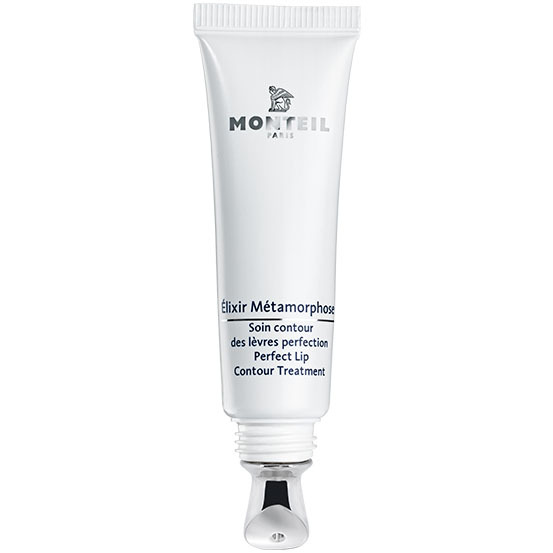 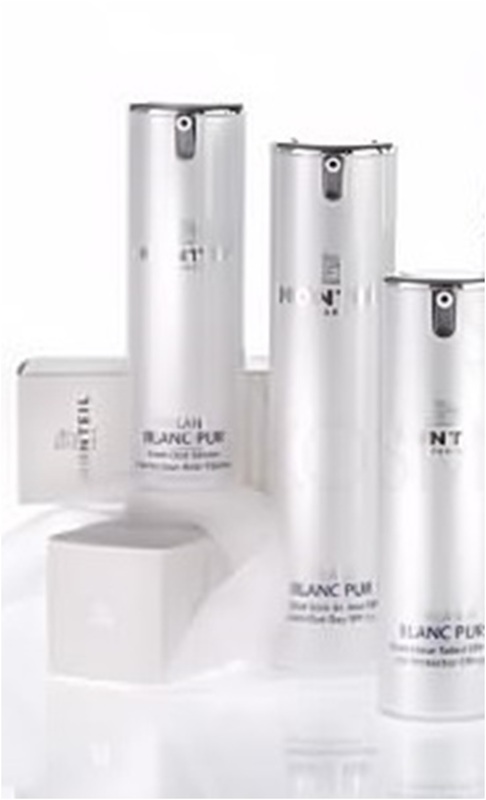 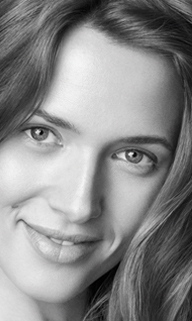 Immediate lifting effect to counteract wrinkles, intelligent active ingredients with hyaluronic acid add moisture and elasticity, One-Minute-Wake-Up beauty program for eyes and lips, as well as care concepts that are specially targeted to preserve DNA – for youthful, smooth, restructured skin. 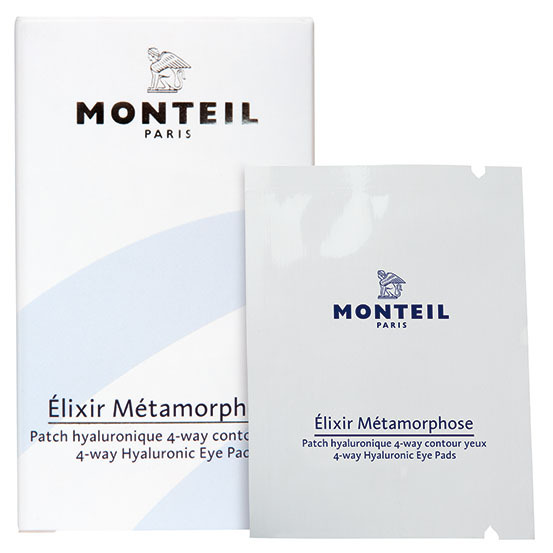 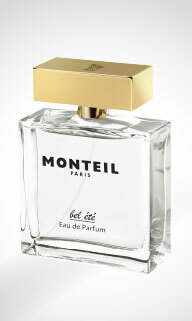 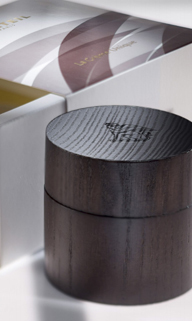 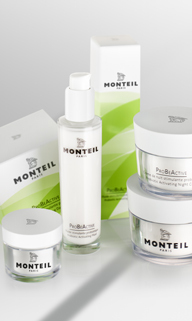 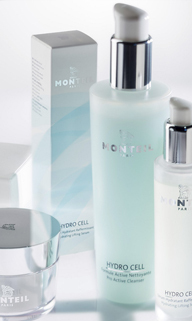 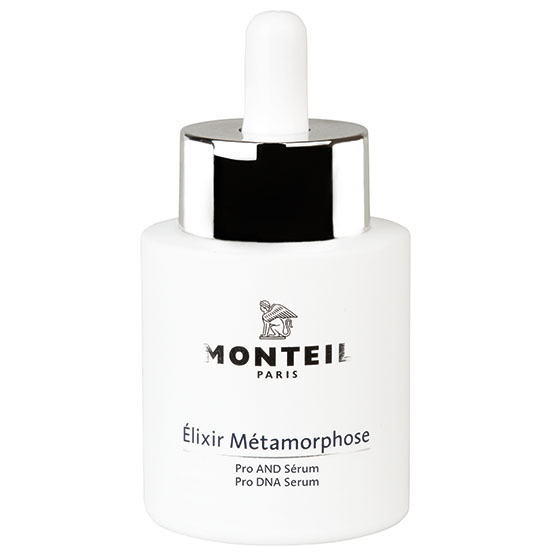 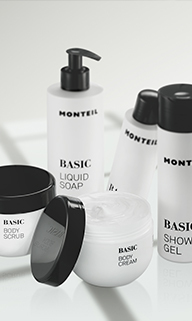 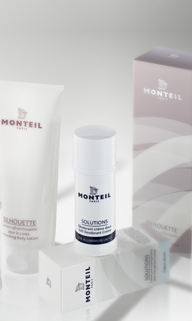 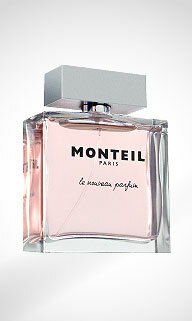 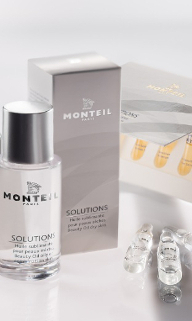 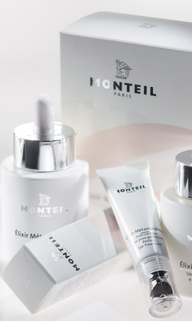 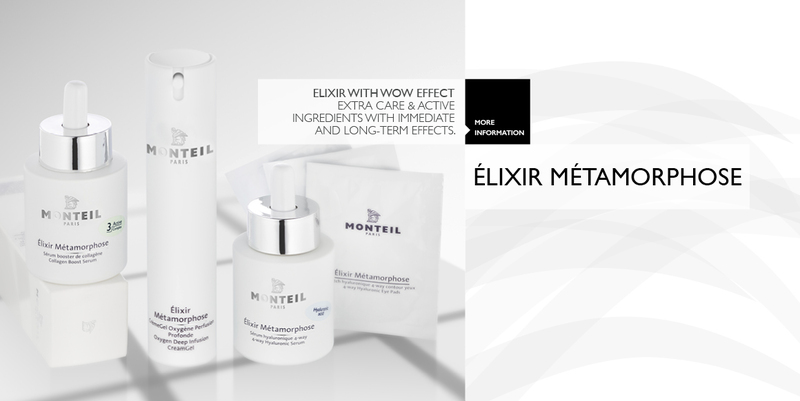 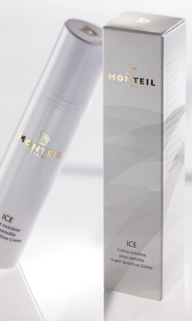 All elixirs can be combined with MONTEIL product ranges.